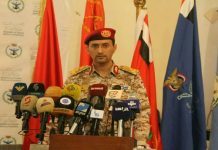 April 25th, the Yemeni Army and Popular Committees’ Forces shot dead three Saudi soldiers In Jizan and Assir regions. 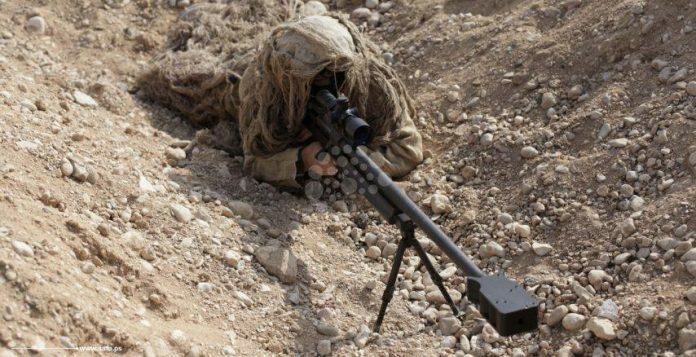 A military source clarified to Saba News Agency that the Sniper Unite of the Yemeni Army and Popular Committees sniped two Saudi soldiers in al Dufina’a site and another soldier in al-Ghaweya’a site in Jizan region. 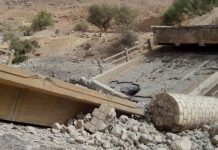 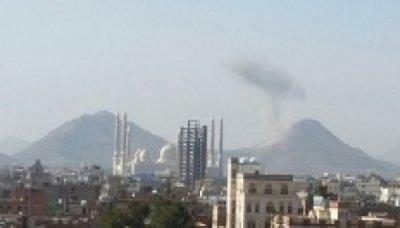 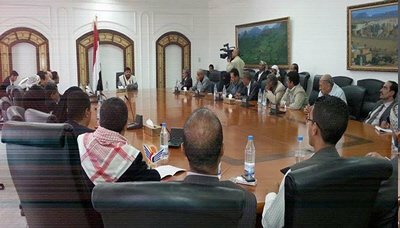 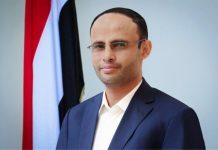 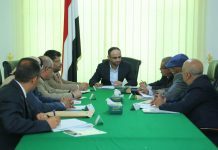 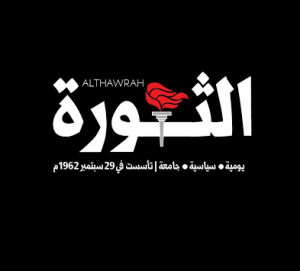 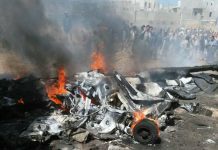 Moreover, the source indicated that the Artillery Force of The Yemeni Army and Popular Committees pounded Saudi soldiers gatherings in al-Khashl , Raha’a hill and Mustahtah al-Mezab site as well as targeting military vehicles gatherings behind the governmental center in the south of al-Qafal village, resulting deaths and injuries in the ranks of Saudi soldiers . 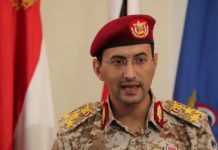 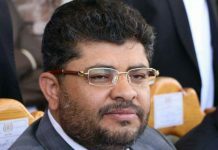 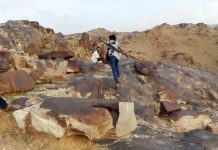  The same source also pointed out that the Yemeni Army and Popular Committees’ Forces targeted Saudi gatherings in the city of al-Raboua’a and Shama site in the west of al-Raboua’a.